And our story began with an attempt to explore, those simple pleasures of life! What a day it was, when we did our first bike ride! Life opened up, with beautiful sun rises and splendid weekends! Long rides with wonderful chai breaks with fellow riders became the norm of our lives! A fitter lifestyle had arrived. Then followed a phase of intensive research. 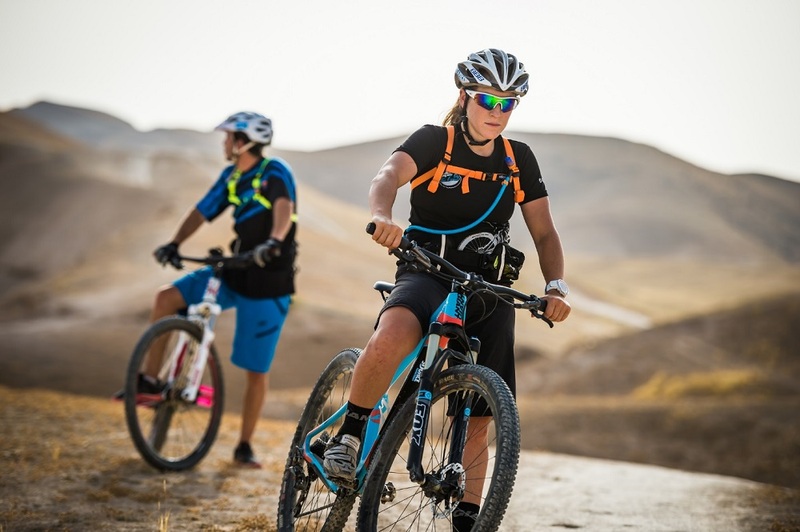 We strived to understand how the global cycling space had evolved and what bikers were doing to make rides more comfortable. Brands and products were evaluated carefully so that they are both acceptable and affordable. And what better way to sell, other than delivering them at your doorstep. Thus, wizbiker.com was born. Let’s wake up to Great Rides! 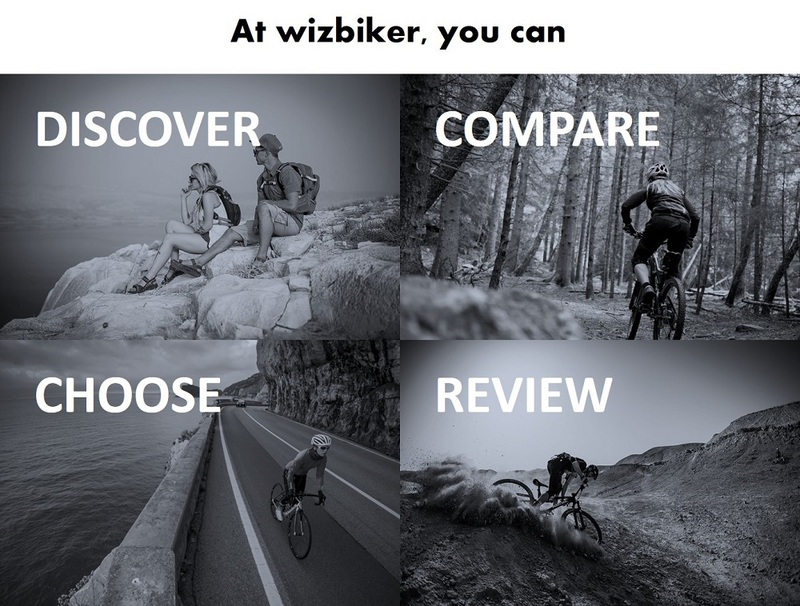 wizbiker.com is a curated marketplace where cyclists can discover, compare and buy cycling products inspired from pro-cycling teams and riders.